Today 4-2-19, I got to chat with Chris Do live and two new friends, Rahul Bhogal and Melinda Livsey. 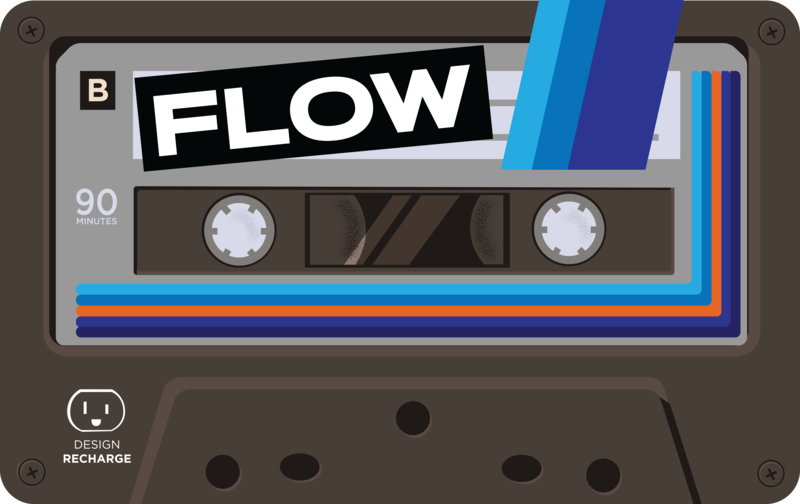 Check out this episode of the futur below. Let me know what you think. Episode 290. Aired Wednesday, March 13, 2019. Have you ever felt you were walking in someone else’s shoes, living a life that you didn’t feel was true to your soul? Have you felt for some time that your life has taken me in different directions, but aren’t sure how to pursue the dream life you have always imagined? Do you welcome hard work, because you believe nothing worth something comes easy? 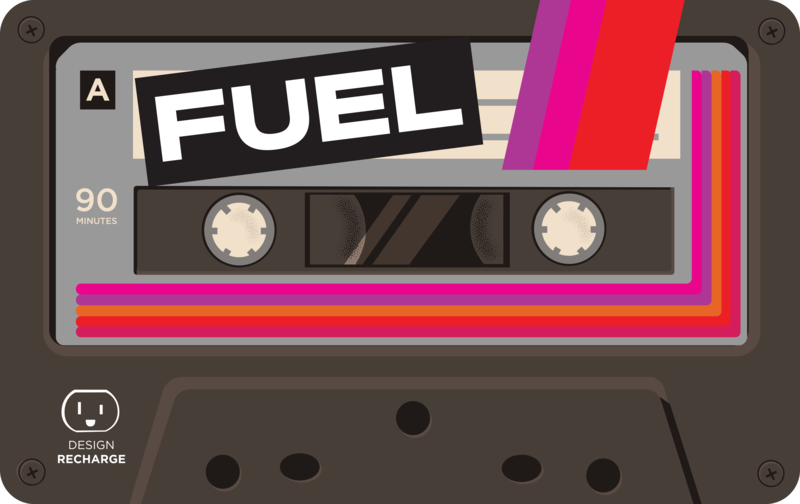 Have you wanted to find a group of creatives to learn and grow with? If you answered yes to any of these questions, get ready to be inspired. Get ready to hear a story of someone who completely changed direction and followed her calling. And get ready to hear about how Beth Inglish is learning, growing, and pursuing the life she is creating. This week I will introduce you to Beth Inglish, a painter, marketing consultant, designer, speaker, community builder, and entrepreneur. She has created a group for creatives in Nashville. 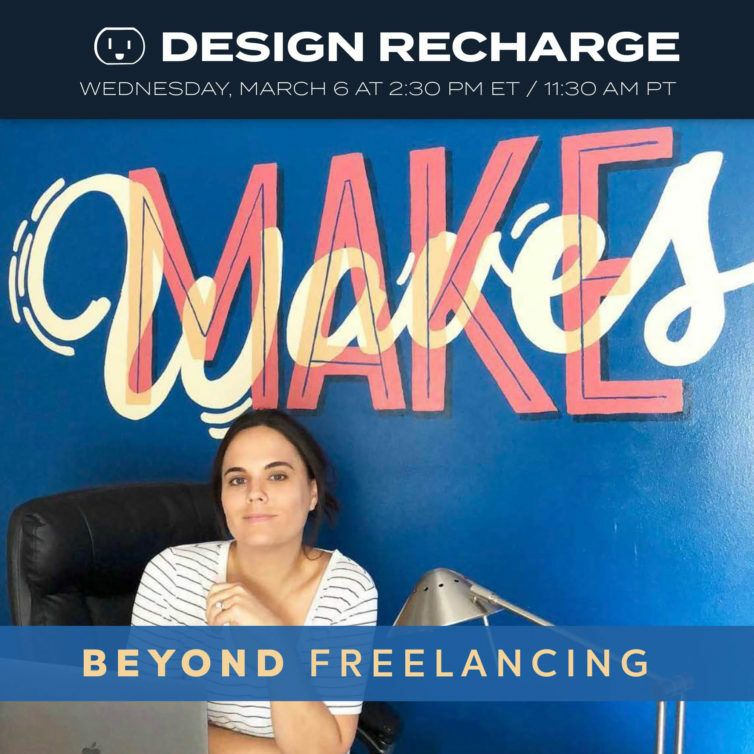 Recharging You helps freelancing creatives find and utilize their strengths and guides them in reaching their business and creative goals, through training and workshops, coaching, and creative activities. 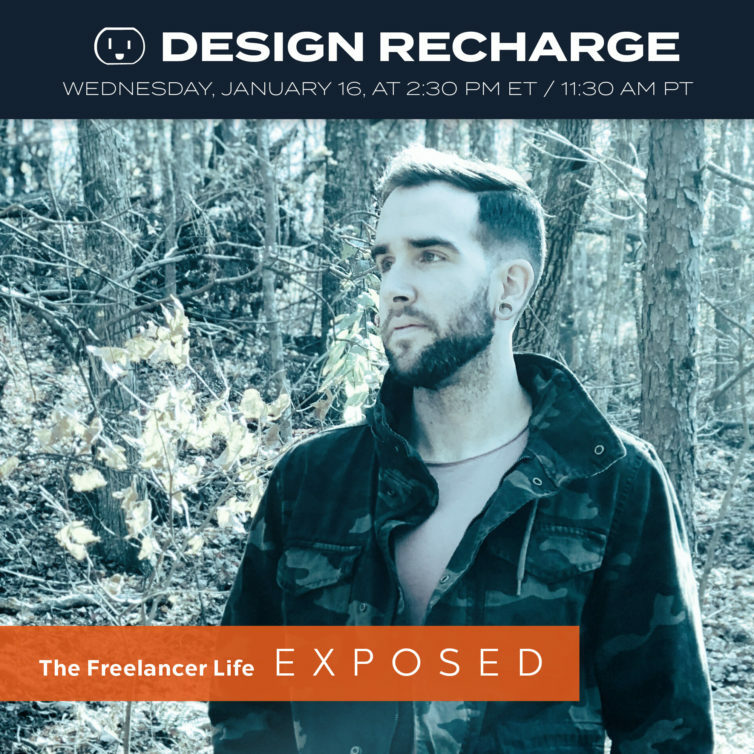 The Design Recharge Show is an interactive, web show and podcast recorded live with an audience where interviews of designers, illustrators, authors, industry leaders, and creative, business entrepreneurs happen weekly. 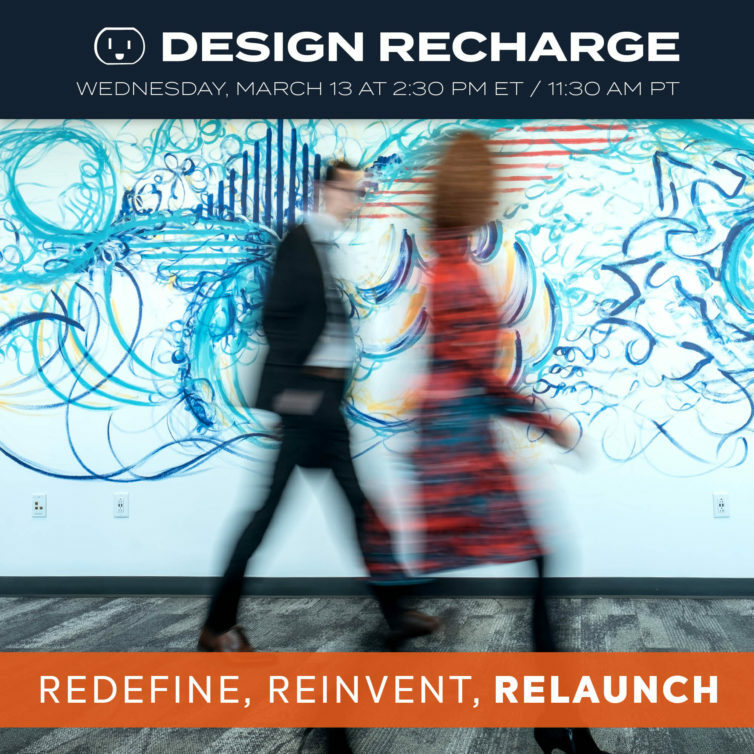 Join us live each week and become part of the Design Recharge Family, subscribe and get the link to come to the live recording. Audible has changed my business and my life. I listen to more books than I physically read nowadays. I listen when I workout, when I mow and on my commute. 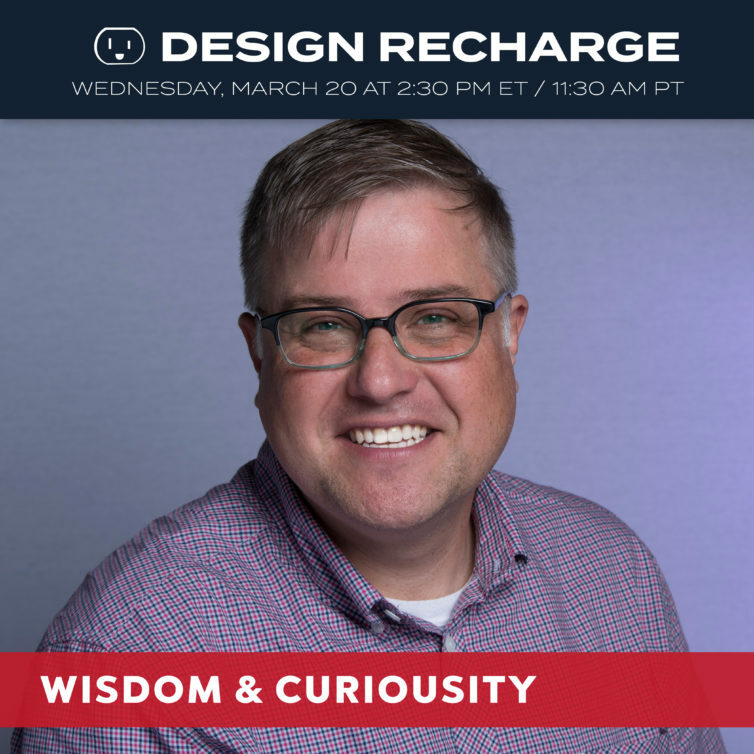 For you, the listeners of Design Recharge podcast, Audible is offering a free audiobook download with a free 30-day trial to give you the opportunity to check out their service. My favorite way to build websites is with the Elementor Plugin that works with almost any theme. Making almost any theme invincible, this plugin has changed the way I have been able to design websites. This plugin is the elementor plugin. Where other plugins fell short elementor used common sense and was so easy to understand and implement with. My favorite theme to use which works great with the Elementor plugin is the Elegant Themes’ Divi theme. 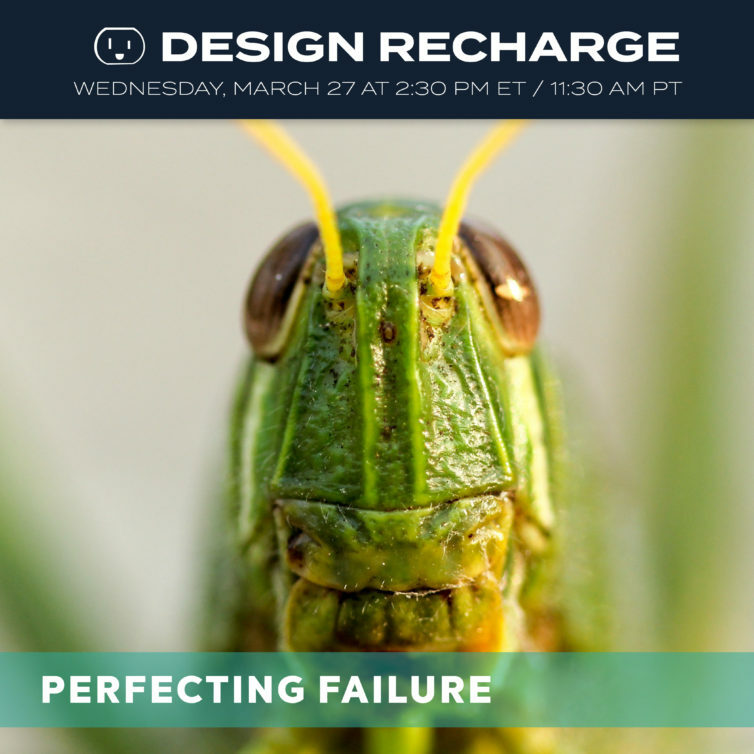 Talk about making custom web design easy. It is the only theme I need. Based off of a grid system and now with a visual builder, you can now customize your website super easy with this wordpress theme. You can pay per year or do what I did and do the lifetime membership at $250 then you can put it on as many websites as you want. I am blessed to have such amazing friends who find me interesting enough to talk with. Ian Paget is one of those people I love chatting with and am reminded we should do it more often. Episode 289. Aired March 6, 2019. How many hours a week do you work? Too many? Does your output match your input? Have you had to expand your idea of your ideal business? Have you thought about adding another designer on full time but don’t know where to start? Have you put your passion project to work for you? 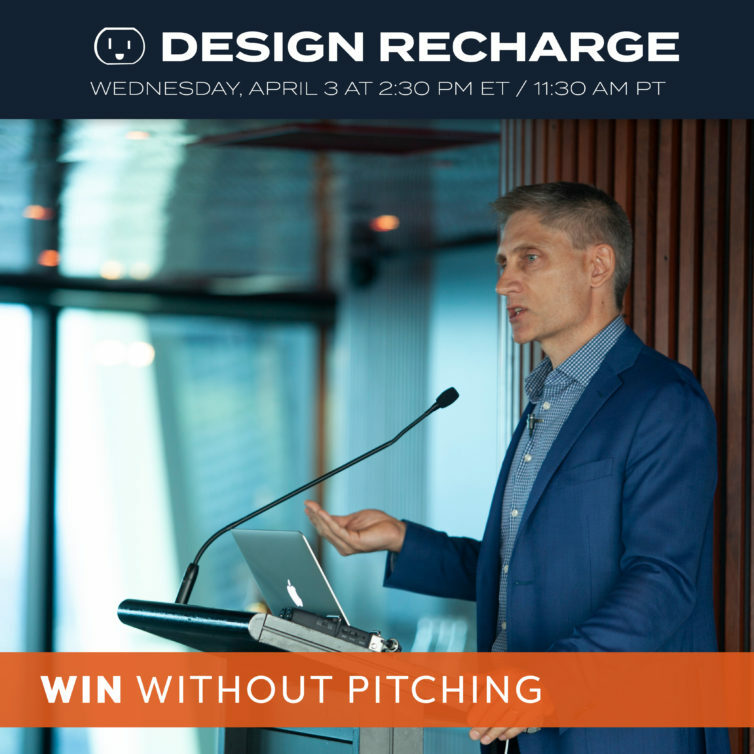 Do you know how to start integrating things you are learning into offerings for your clients? This week we will find out what keeps Veronique Zayas energized and how she has created a killer business model in a small market. She has created a boutique design agency in Pensacola Florida and is a cornerstone for the creatives in that city. Veronique’s energy is contagious and her business savvy is undeniable.